 What is Ingram Micro ONE APAC 2019? Ingram Micro ONE APAC 2019 is an exclusive opportunity to drive new business relationships and building on existing partnerships, the Ingram Micro ONE APAC event will deep-dive into the transformational technology trends across Cyber Security, Cloud, Data Centre Transformation, Collaboration and Artificial Intelligence & Internet of Things as the key. Our aim is to provide knowledge and insight into the ever-changing and highly dynamic technology landscape, showcasing collaborative solutions and services offerings to more than 900 strategic partners in attendance from across the APAC region. Where is Ingram Micro ONE APAC 2019 held at? Singapore – Raffles City Convention Centre (RCCC). Learn more about the event location here. What is the conference cost and accommodation fee? How do I register for tracks? You will not pre-register for any sessions, but will have the ability to add sessions to your agenda later via the event app to manage your schedule. Seating is not reserved. All sessions will be on a first-come-first-serve basis. We recommend attendees arrive on the early afternoon of Monday, 5 August, 2019. The main departure date is Thursday, 8 August, 2019. If you are attending meetings outside of the regular conference dates, please adjust your travel plans accordingly. NOTE: All flights will be arranged by Ingram Micro APAC. Please contact your respective Ingram Micro associate for the necessary arrangements. Attendees will need to arrange for their own VISA and Travel Insurance. Ingram Micro will support the VISA application through a ‘Letter of Invite’ upon request, at the time of registration. ​Invited guests can register via https://www.ingrammicrooneapac.com/. Please create your unique password, using your email address as your registration ID. After you submit your registration, you will receive an immediate, automatic email confirming your submission. NOTE: You will not receive an individual hotel confirmation number. Your registration confirmation will serve as your hotel confirmation. What if I can’t locate my registration confirmation email? Please contact Ingram Micro ONE APAC to have your confirmation email resent. This Gala Dinner is strictly by invite only. What is the room rate for Ingram Micro ONE APAC 2018? The room rate is S$315++ per room per night, with breakfast for one person. For Channel Partners, Ingram Micro APAC will provide complimentary hotel room for fulfilled attendance within the conference dates (5 – 8 August, 2018), as well as all sessions, meals and networking events in RCCC. Room reservations should be made via your online registration for Ingram Micro ONE APAC. Please do not contact the hotel directly. Can I extend my stay or request an additional/single room? These requests can be made during the online registration process, but confirmed accommodation will be subjected to availability and room rates. Total cost per night is estimated to be S$600 onwards due to Singapore's National Day public holiday period. For cancellations made after 17 July 2019, charges of S$315++ per room per night or US$1,200 will be incurred, whichever is higher. When is the room reservation cut-off date? The cut-off date is 16 July 2019. Ingram Micro ONE APAC cannot guarantee any rooms past this date. All rooms within the room block are on a first-come-first-serve basis and subjected to availability. The normal check-in time is 3:00 PM. If you arrive before 3:00 PM, you are welcome to check with the front desk. However, do note that early check-ins are subjected to room availability at that point in time. If that is not available, you may leave your luggage at the bell desk and enjoy the restaurants and shops until your room is ready. The check-out time is 11:00 AM. You may approach the front desk regarding a late check-out, however, this is subjected to hotel's discretion. If a late check-out cannot be arranged, you may leave your luggage at the bell desk and enjoy the restaurants and shops until your departure time.